Dr. Helen Turnbull has 25+ years of experience assisting businesses in enhancing organizational capabilities. As a practiced Organizational Development consultant, Dr. Turnbull, as CEO of Human Facets®, is a global inclusion and diversity specialist. Her PhD dissertation research was on internalized oppression across cultures and she has a deep knowledge and understanding of what it takes to create an inclusive environment. A number of our clients have won major awards based on Dr. Turnbull’s programs. Commonwealth Bank has just been announced winner of the 2012 Catalyst Award, (along with Sodexo). 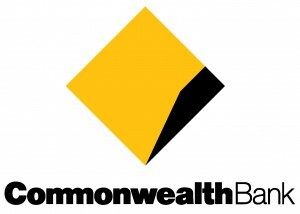 The Catalyst Award is probably the most well recognised and respected diversity award in the world, and the extremely rigorous assessment process ensures Commonwealth Bank is a well-deserved winner. 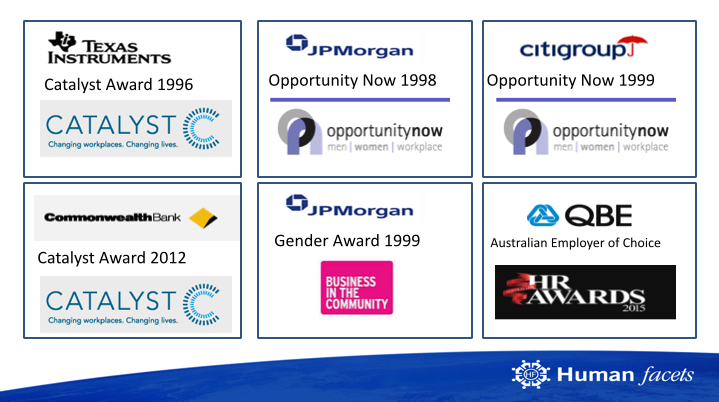 Central to Commonwealth Bank’s award winning gender strategy was the Unconscious Bias Program, utilising Cognizant, a Human Facets® online assessment tool. The Bank implemented this as a compulsory program for their entire senior leadership (over 400 General Managers and Executive General Managers) and it was viewed as the key ‘lever’ for addressing attitudes and culture in the business, thus unlocking the value of all their other diversity initiatives. This is the second time a client has won the Catalyst Award utilizing material developed by Dr. Helen Turnbull, CEO of Human Facets®, with Texas Instruments being a Catalyst winner in 1996. JP Morgan and Citigroup also won Opportunity Now and Business in the Community utilizing programs designed, developed and delivered by Human Facets®. Dr. Helen Turnbull, CEO of Human Facets® played a key role in delivering the Unconscious Bias Program. Dr. Turnbull was invited to participate in the award ceremony with representatives from Commonwealth Bank, including their CEO Ian Narev. 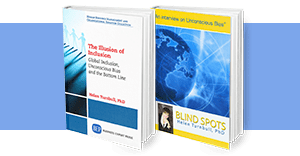 Dr. Turnbull, CEO of Human Facets®, and an internationally recognized Thought Leader in the field of Global Inclusion and Unconscious Bias, discusses why clients hire her company to work with them on their Global Inclusion & Diversity strategies and why her work on Unconscious Bias allows clients to be not only on the leading edge of this work, but to have the chance to win Awards for their efforts. Do you understand the importance of understanding where your unconscious bias comes from and how it impacts the quality of our day to day decision making? No one gets to be a phenomenological exception and Dr. Turnbull addresses the need for us to catch ourselves and be more mindful of how these biases show up. She suggests that we need to move our biases from the back of our neck, where we cannot see them to the edge of our shoulder where they are at least on our peripheral vision. Understanding and mitigating biases such as confirmation bias, pattern recognition bias, affinity bias and covering or assimilation will have an important role to play in improving your chances of attracting, retaining and advancing your talent pipeline. To schedule an interview or to request a speaking presentation by Dr. Helen Turnbull, please contact us directly at (954) 370-6343.